Although the treatment of sports injuries is often thought of as the domain of Physiotherapists, Osteopaths are equally well versed in their treatment. 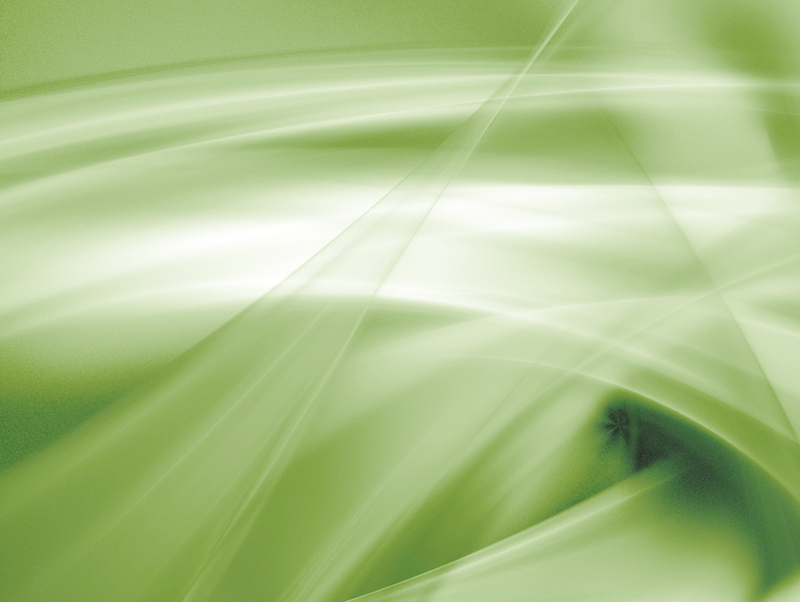 We take a whole body approach to why your injury has occurred and will not only focus on the injured joint or muscle. We love people to be active and will get you back into exercise as soon as possible, whatever your level, and keep you there. 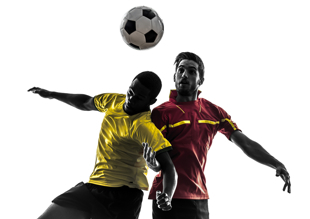 Injury can occur in any sport and at any level of competition. Few sports are perfectly balanced and sometimes this lack of symmetry can be the cause of your problems. Careful attention is paid to muscle balance and tone and we’ll look at the biomechanics of your sport and help you understand it to see where problems may occur and how best correct this. 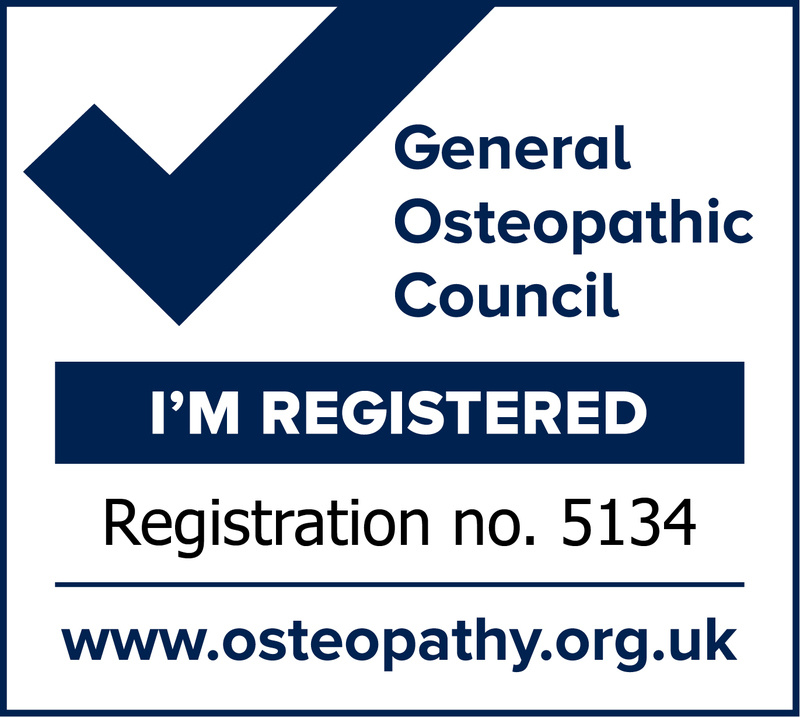 Using Osteopathy’s governing rule that ‘structure governs function’ we aim to not only get you back to your sport but ideally get you substantially better at it. Sometimes problems can occur due to a simple lack of stretching. Few of us are as physically active as our ancestors and the transition from a mainly sedentary day to hard physical exercise is often difficult for our body to adapt to. Stretching and warming up properly are fundamental to your continuing sport involvement and pre- and post-exercise can be thought of as your ‘please’ and ‘thank you’ to your body. Spinal function is important for everything from golf swings and racquet sports to martial arts and triathlons, reducing strains to the shoulders, elbows, ankles and so on. 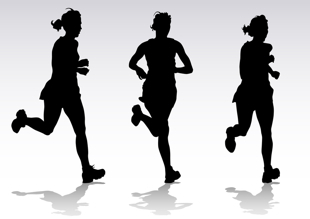 We examine gait mechanics providing benefits for sports and everyday activity. Good respiratory function ensures that your muscles are well fed and therefore better able to heal and recover. As with every aspect of daily life all areas of your body need to work together, so if you come in with a knee problem don’t expect us to just look at your knee. Instead we will look above and below to ensure the surrounding joints function well to aid speed recovery and avoid repetitive injury. Nutritional advice and Kinesiotaping are also available.